I’m slowly building up a full-length manuscript, which is currently sitting at 15,000 words. I’m also painting minis again, which I haven’t done for a while. And then there’s my return to Elite: Dangerous, which has been nice. 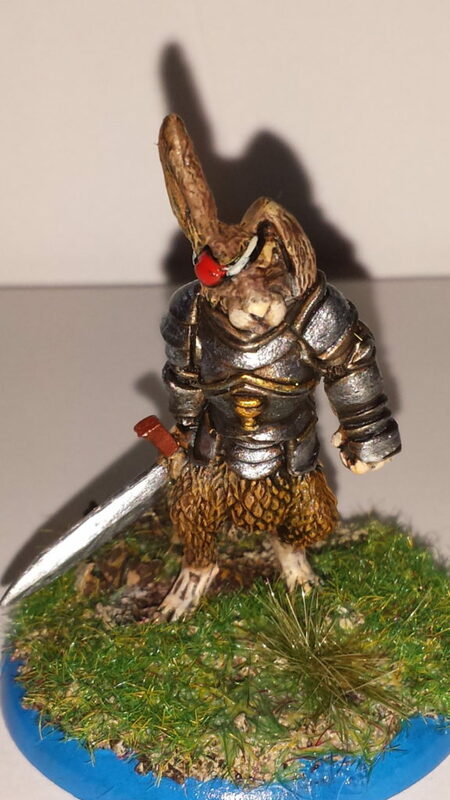 Here’s a hare with a sword and armour from Oathsworn Miniatures, from their Burrows and Badgers range. 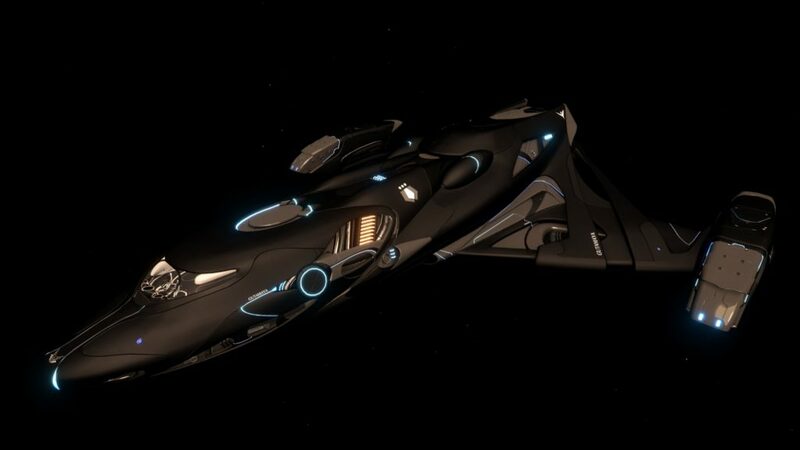 An -IMPERIAL- vessel? 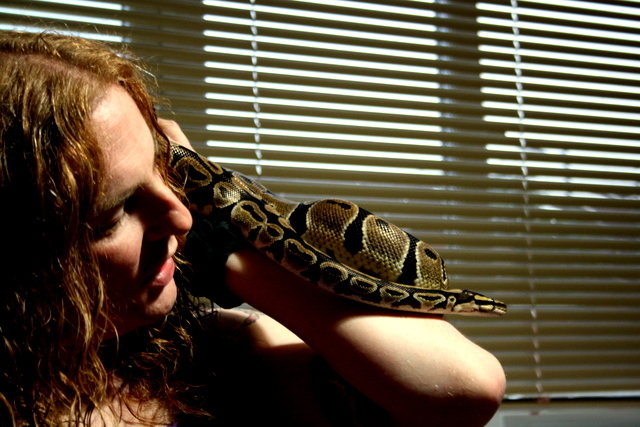 Are you quite sure you’re feeling alright?